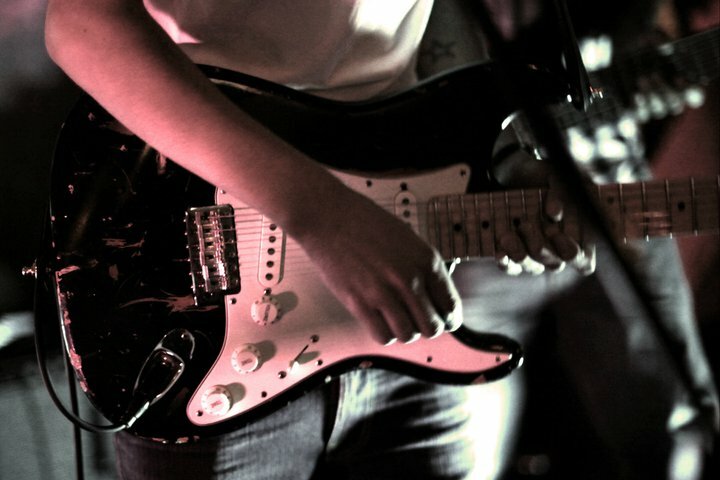 At Jam Factory Guitars we also offer Guitar Lessons for beginner to intermediate guitar players! Whether your interested by Blues, Folk, Rock, Jazz or just want to impress your friends around the campfire we can help with that! Geoff Lundstrom is a local musician playing regularly on Monday & Wednesday nights at Darcy's Pub downtown Victoria B.C. As a singer and guitar player Geoff is also capable of helping you to build confidence in singing as well as playing the guitar in front of people and help smooth out the tedious process of doing both at the same time!